“A fresh start….” A time, when one can put their best foot forward! Each student is determined to make this year a better one. With their minds set ablaze with this dream, who knows? Maybe one of them will be ready to rock the world! ABC Edelweiss School started its new academic year on June 8th, 2015 with a jubilant start. 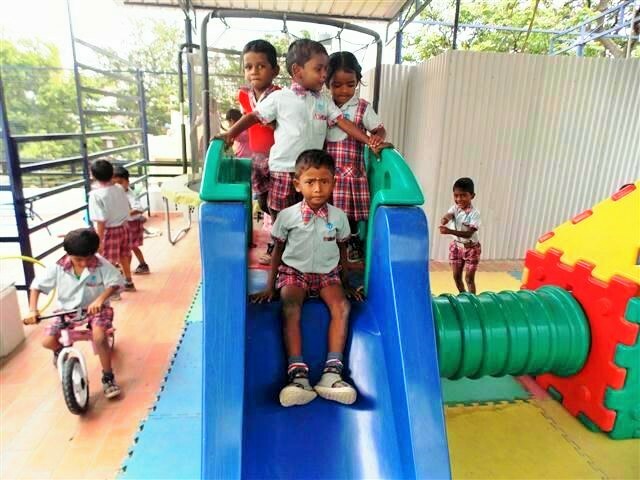 A whopping number of 102 children are enrolled at Edelweiss school this year! ABC is very happy to share that we have a new program for 3 year olds – K3. A total of 36 enrolled in K3, 20 in K4 and 46 in K5 – A big achievement to the previous academic year! The school will be open six days a week from 8:30 a.m. to 1:30 p.m. ABC welcomes all the children and staff to the 2015-16, a year ahead with many hopes and accomplishments to look for! K4 children learned to write 1-10 and also to count 1-20. In Fun with Math they learned about patterns with activities. 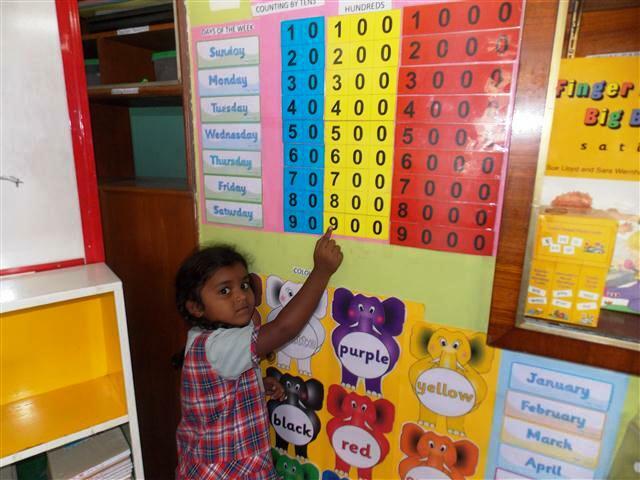 K5 children learned to write numbers from 1-100, ones, hundreds, thousands family and also concept of addition was introduced. With the help of images, jolly song and action, K4 learned the sounds of letter ‘s & a’. K5 reviewed the jolly sounds. They started on learning blending, segmenting and reading simple sentences. 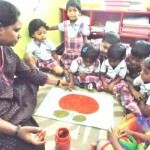 This month they started on writing letters a, aa from Kannada language alphabets. This month they learned about “Amazing me”, with circle time story and with story board pieces. Children are encouraged to play in our outdoor- roof top play ground. Every day, 15 minutes of physical activity is included in the schedule. Well balanced nutritious meals were prepared and served every day. 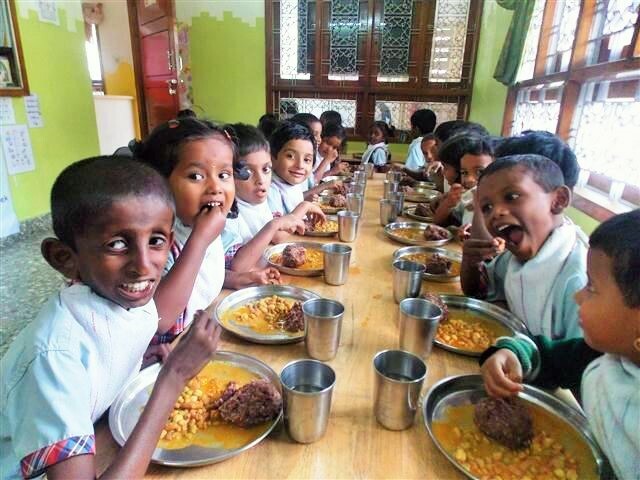 Children were fed breakfast and lunch on all working days. Delicious meals were prepared and served with love every day at our Edelweiss School! 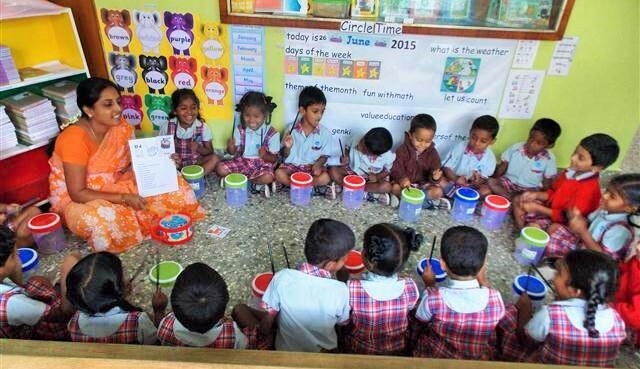 Beginning this academic year, we have introduced a K3 level program for the 3 year olds. A total of 36 kids are enrolled in this program. Month of June we allowed them to settle down as they were away from home and family for the first time ever! 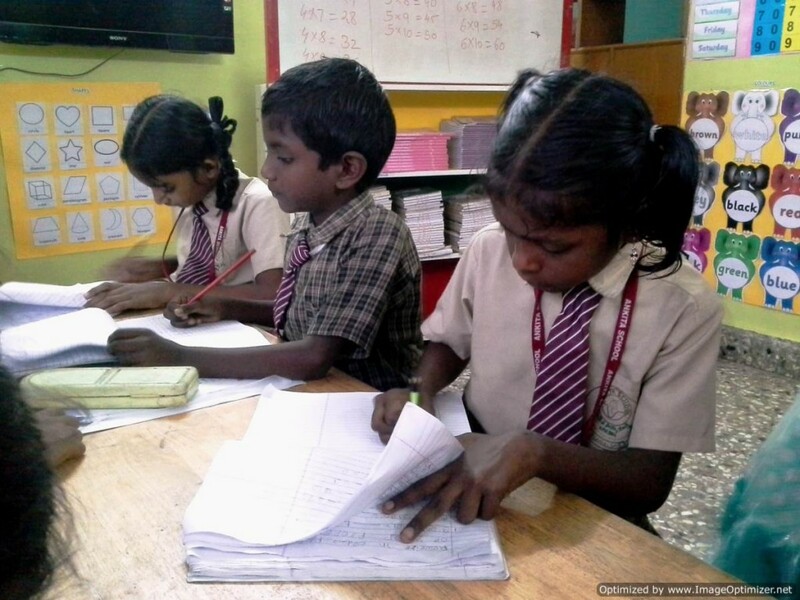 ASP program has enrolled 20 students of grades 1, 2, 3 and 4. This program helps the students in the evening with their homework which they bring back from their respective schools. This program is a supportive program which assists our previous graduates to keep up with their school work. This month the program ran for 20 days and a total of 192 children took advantage of this program. ABC provides evening snacks in the ASP program. All the children, staff of Edelweiss were sad to say good bye to Troy and Brian. 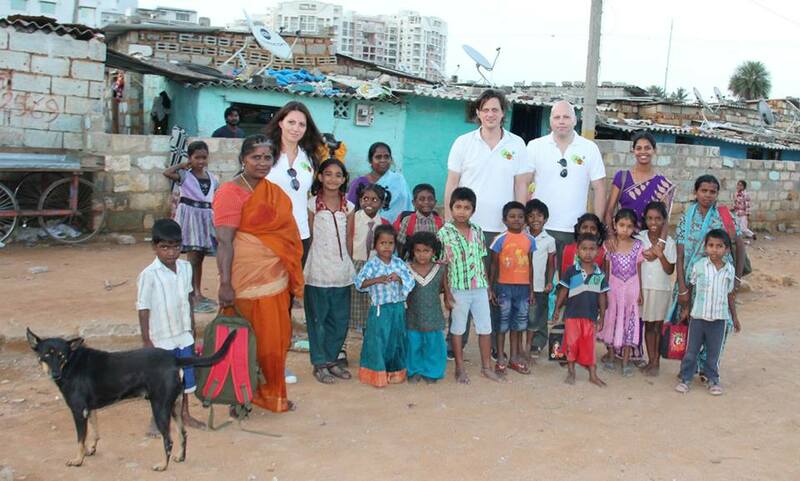 Children were bonded to Troy on his three month long trip to Bangalore, India. It was very difficult to say good bye to him. Edelweiss school had a little send off party for Troy, Brian and Ioana. The day was well spent by the three of them in all the classrooms and by later visiting the slum to assess the life in the slum. 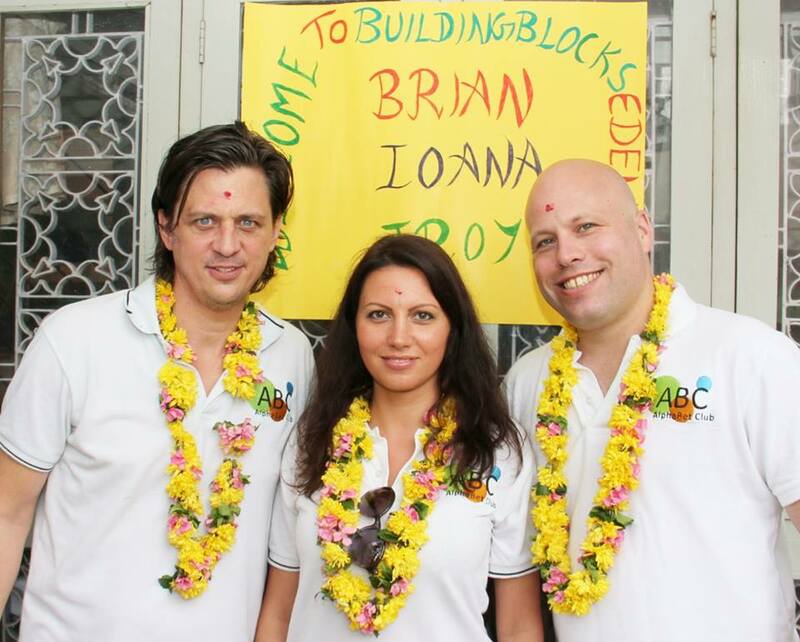 Welcome to Troy, Ioana and Brian K3 kids at Edelweiss A visit to the slum slum dwellers poor yet contented in life! Special Thanks to the staff that supports Edelweiss at our Implementationartner, Building Blocks, and also to our Project Funding Partner, Alternatives 4 Children.